The heart pumps blood to every part of our body, without rest, for our entire lives. It pumps without any voluntary effort on our part, but there are things we do that affect how it pumps. You can study the heart by modeling how it works and keeps blood flowing in the right direction. Learn more about the heart by experimenting with how the things we eat, and the activities we perform, affect how hard the heart has to work to get oxygen to the rest of our body. The heart has four chambers that help to pump blood, each separated by a valve to keep blood flowing in one direction. 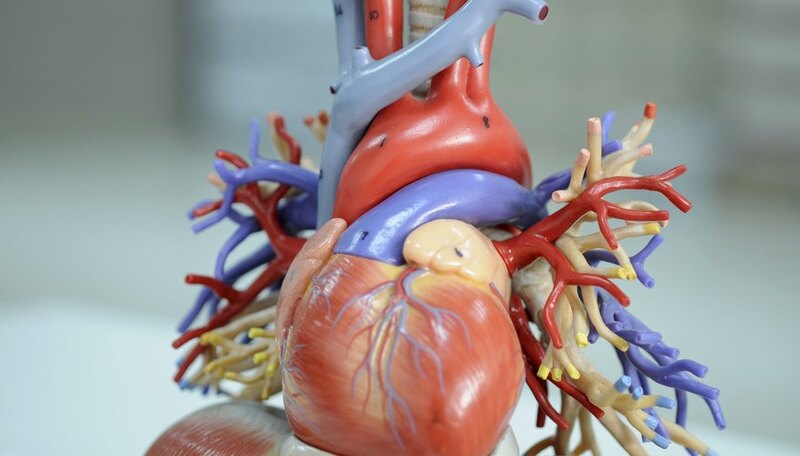 Create a model of a heart chamber to demonstrate how the heart works. Cut the neck off of a balloon and stretch it tightly over a jar half-full of water. Poke two holes through the balloon, and put two straws through the holes. Tape the balloon's neck over the end of one of the straws. Push down on the center of the balloon over the jar. The balloon's neck acts as a valve that keeps water flowing in one direction as it's pumped out of the jar. Drugs such as caffeine can affect your heart rate. Caffeine causes your heart rate to increase. You can observe this by getting several volunteers and measuring their heart rate before and after they have some caffeine. Get at least 10 volunteers because everyone reacts differently to the same amount of caffeine, and a small number of volunteers could give misleading results. Measure each volunteer's resting heart rate, give them a caffeinated drink and measure their heart rate again in 30 minutes. Heart rate is also affected by exercise. The heart has to beat faster to provide oxygen to hard-working muscles. Find several volunteers, and have each of them perform a range of exercises, from easy activities to vigorous activities. Examples might be walking, running, jumping rope and jumping jacks. Measure each person's heart rate before the exercise begins and again every five minutes, up to 15 minutes, during the exercise. Observe how fast the heart has to pump for each activity and how much it increases compared to the other activities. Cholesterol build-up in arteries causes them to get narrower, leading to heart disease when the heart can no longer push enough blood to meet the body's need for oxygen. 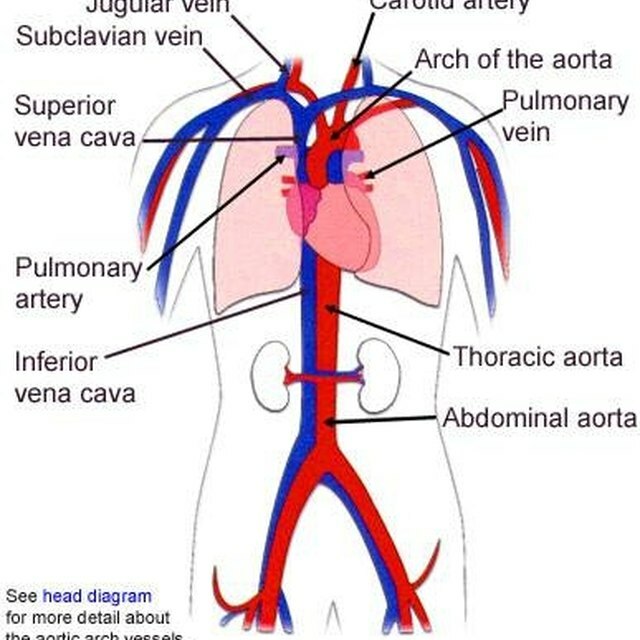 Model the narrowing of arteries by making a model of the heart pushing blood through different-sized straws. Cut small holes in two squeezable plastic bottles to model the heart. Push straws with different diameters through the holes, modeling arteries, and seal against leaks with silicon, chewed gum, school glue, or some other putty. Fill the squeeze bottles with water, squeeze the water out, and measure the time it takes the heart model to move the same amount of liquid through the different-sized arteries. Education.com: Caffeine and Heartrate: What Is the Effect of Caffeine on Heartrate? Science Buddies: Heart Health: How Does Heart Rate Change with Exercise? Bush, Joshua. "Human Heart Science Projects." Sciencing, https://sciencing.com/human-heart-science-projects-5432759.html. 13 March 2018.